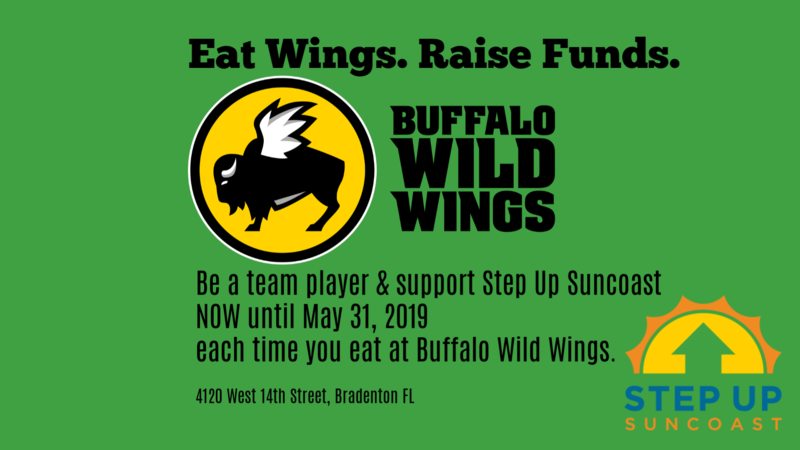 Download the “Teammate Card” and present it to your server and 10% will be donated back to Step Up Suncoast each time you dine at the restaurant. It’s easy and anyone can participate! 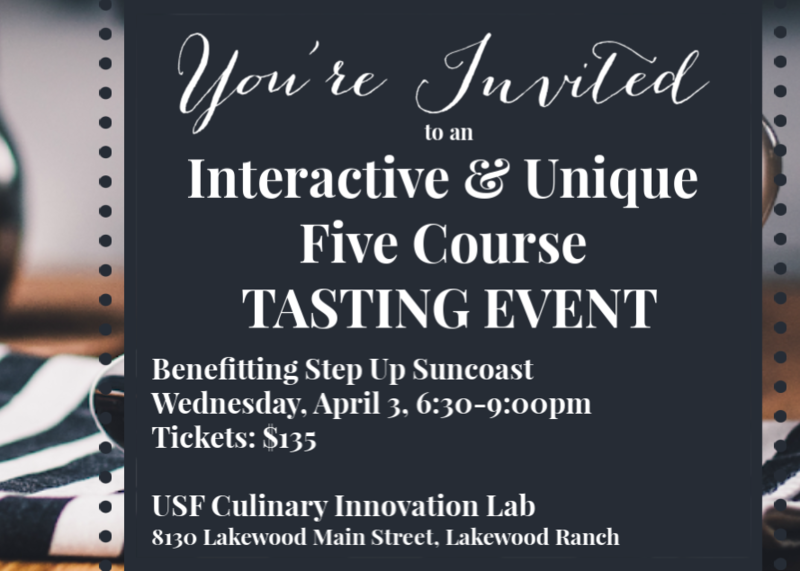 Please contact Jill Gass, Director of Development at 941-554-7021 or email for more details.